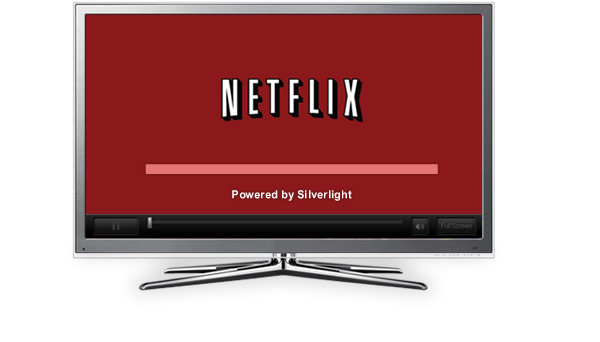 Netflix uses Silverlight to stream TV Episodes and Movies to PC and Mac in Standard Definition and HD where available. SAP is the world's largest business software company. 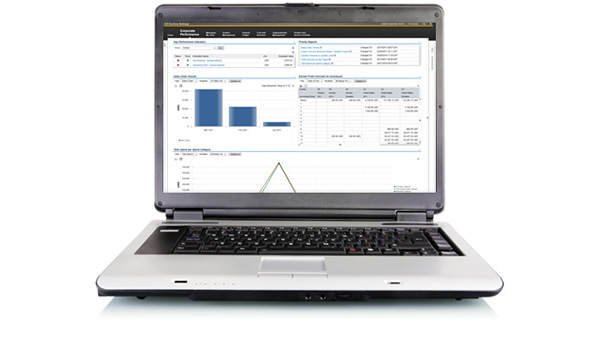 For their Business ByDesign product, SAP utilized Silverlight's powerful .NET programming model and familiar Visual Studio tools to rapidly develop a visually compelling and easy to use application. 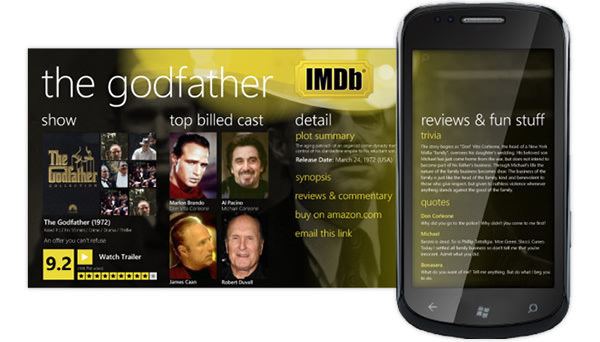 The Internet Movie Database (IMDB) is the world's largest collection of movie, TV and celebrity information. 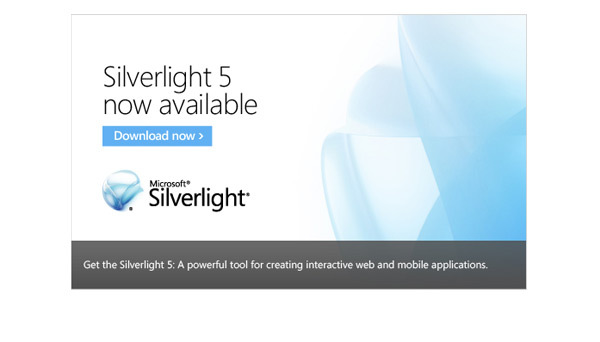 Their top-rated Silverlight app for Windows Phone lets you find show times, watch trailers, browse photo galleries, explore popular charts and share movie information. The highest quality interactive video experiences both live and on-demand across multiple formats while protecting valuable content. Create business applications that give users richer, deeper interactivity using the skills and tools developers already know and that work the same everywhere–without the usual IT hassle of deploying across multiple OS's and browsers. Build compelling touch-based apps built quickly using familiar tools and distributed through the Windows Phone Marketplace.